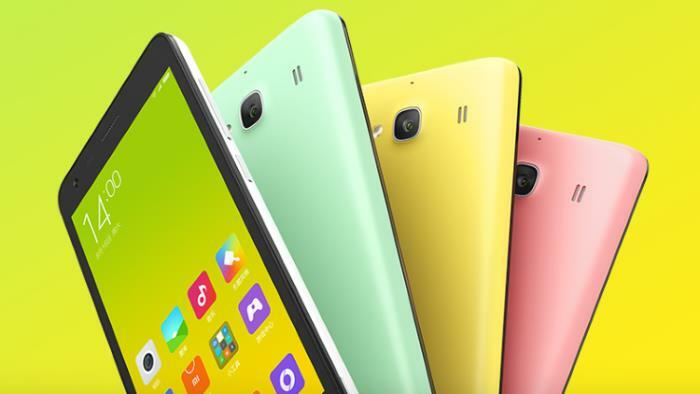 Not too long ago, Xiaomi unveiled the budget-friendly Redmi 2 at an extremely attractive price tag of $112 approximately. If you’re itching to get yourself the budget-friendly handset in any other region, a Chinese retailer is shipping it worldwide for a slightly higher price tag of $154.99 plus shipping. The price is higher than the announced price, but it’s still enticing when you consider the specifications the handset has to offer. But, you may want to double check the network frequencies before you purchase the handset to make sure the handset works with the carrier you want to use it on. The handset comes with a 64-bit Snapdragon 410 processor, and ships with Android 4.4 KitKat as its operating system out of the box. There’s a 4.7-inch display flaunting a 720p display, 1GB of RAM, and 8GB of internal storage coupled with a microSD card slot for expansion. Other features include Wi-Fi b/g/n, Bluetooth 4.0, A-GPS + GLONASS, 2,200 mAh battery, 8MP rear camera for photos and videos, and 2MP front-facing camera which comes with 720p video recording capabilities. Anyone planning to order the LTE enabled Redmi 2 from SPEMall? Sound off in the comments below.